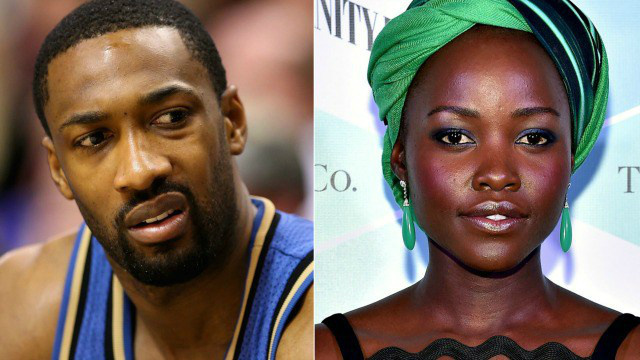 Gilbert Arenas, you call Lupita Nyong ugly? Well, go straight to the darkest part of hell my brother. The darker the fruit the sweeter the berry. No matter the skin tone complexion on the outside, the beauty and femininity still lie, deep within the inside of a woman. I measure the beauty of a woman with her consciousness and human commitment, not the skin tone of her complexion. Yet, I must admit I have an affinity for dark skin women. Black Is Truly Beautiful, Agent Zero You Aren't Any Longer, Anyone's Hero!